I have listed a new property at 403 20TH AVE W in Vancouver. I have sold a property at 103 17TH AVE W in Vancouver. 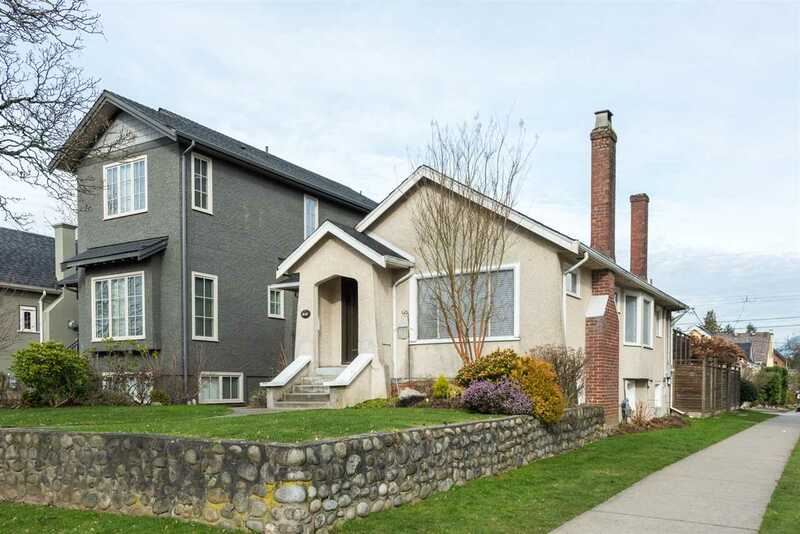 I have listed a new property at 103 17TH AVE W in Vancouver.